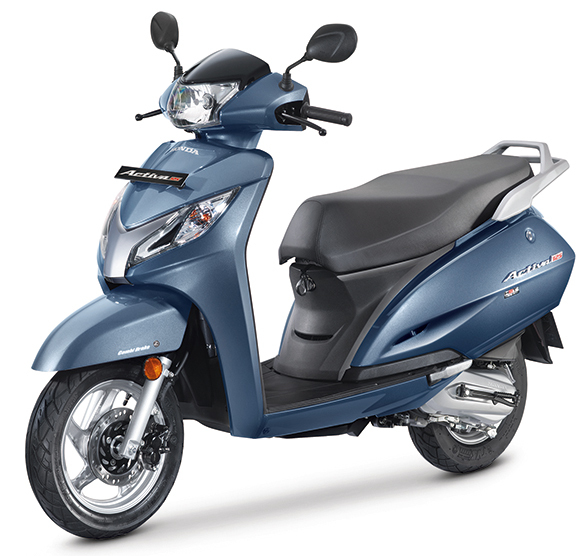 Honda India's first 125cc scooter, the Activa 125 has been introduced with a BS-4 heart and AHO at Rs 56,954. A new trim with alloy wheels and drum brakes also has been launched at Rs 58,900 while the top-end trim with a disc brake is priced at Rs 61,362, ex-Delhi. Apart from the BS-4 implementation to the 8.6PS/10.12Nm engine, there are no changes in the mechanical department. Honda though have added LED position lamps in the front. A new mat crust metallic colour has been also introduced. There is also a front hook as well as a mobile charging socket. 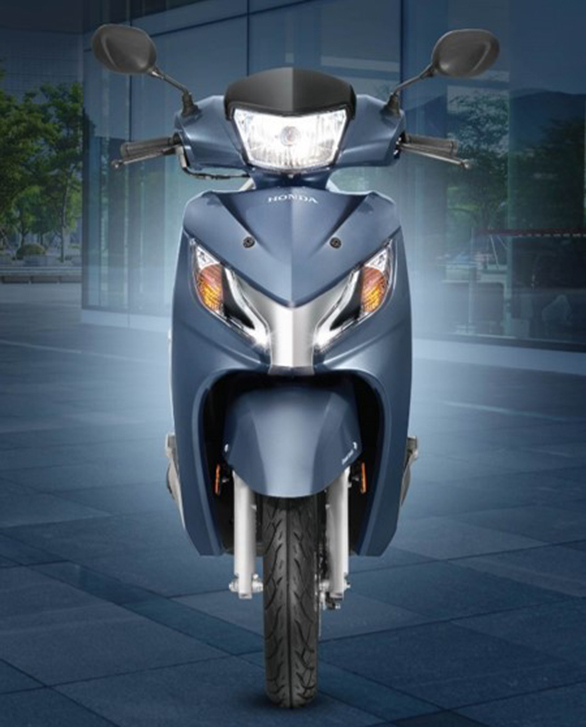 Honda also offers Combi braking as standard on all the Honda Activa 125 trims. Combi braking effectively applies 40 per cent of the front brake once the rear brake lever is pulled in. This ensures that the rider is in control of the scooter or motorcycle. The Honda Activa 125 hasn't really being doing well. Buyers preferred the more powerful Vespas as well as Suzuki Access 125 scooters over the Activa 125. However, with this refresh, the Activa 125 has become costlier by around Rs 500. It remains to be seen if it can entice new 125cc scooter shoppers into Honda showrooms.